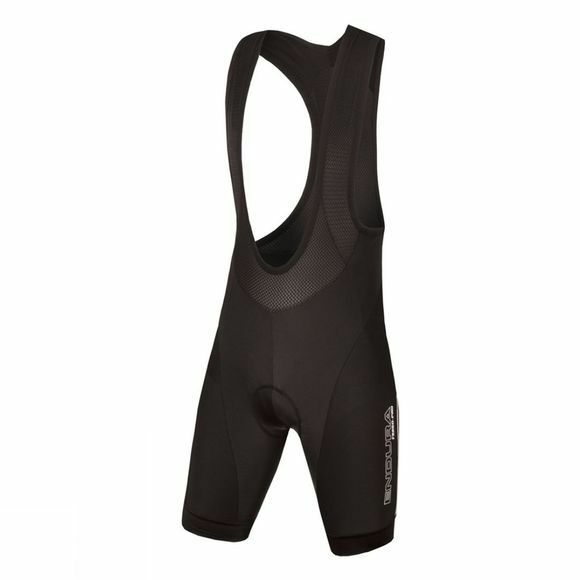 The FS260-Pro Bibshort are made from high quality Italian Lycra fabric. These use Coldblack technology to help dramatically reduce heat build up. 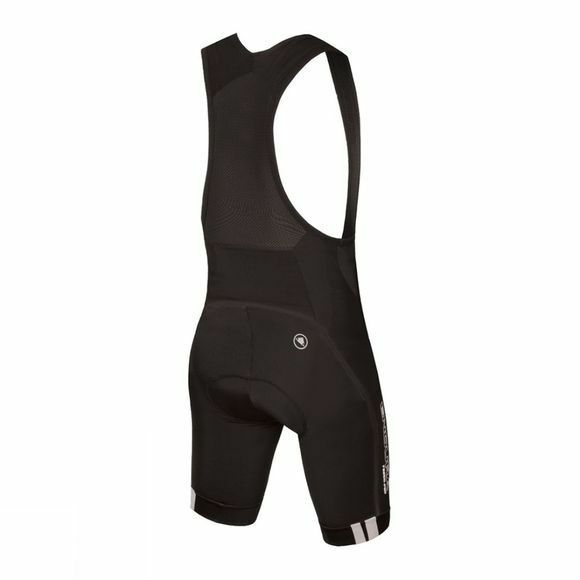 The wicking upper mesh helps with optimal breathability and the reflective trim detail on the reat hem bands help with riding at night.